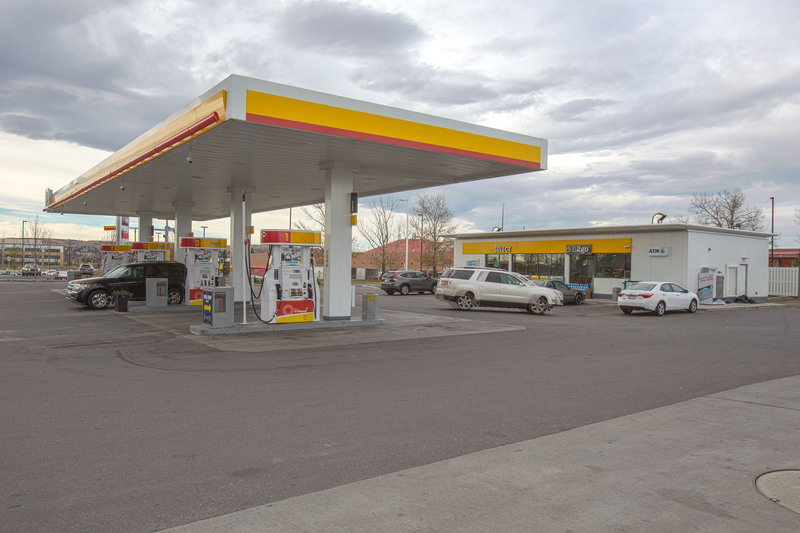 Shell Aviation Crossing is a stand-alone single tenant retail building. 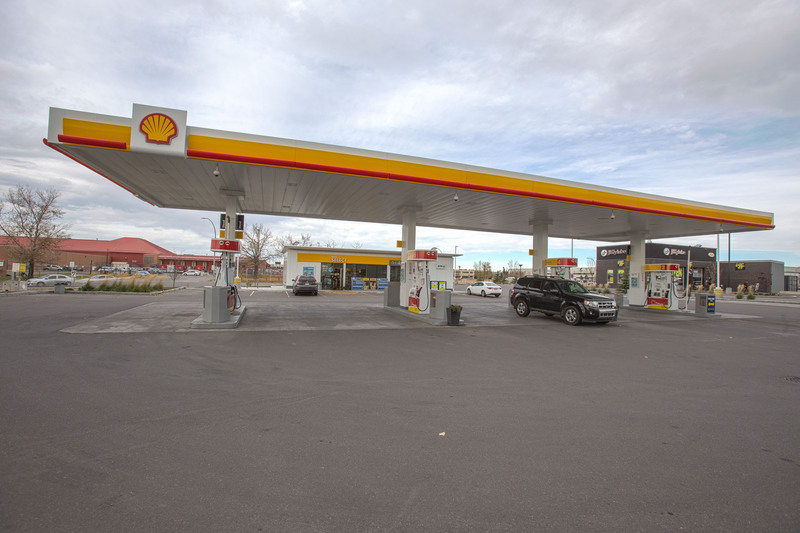 The property is located at the intersection of McKnight Boulevard and 12th Street NE within Aviation Crossing, a 10 acre 100,000 sf master planned development at the southern tip of YYC Calgary Airport lands. Tenant exposure to 75,000 vehicles per day along McKnight Boulevard.